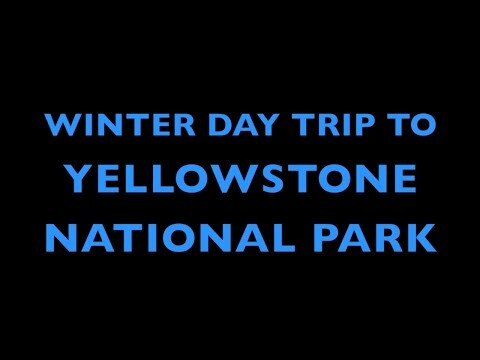 Winter Trip Yellowstone National Park | Bison - Snow - Hot Springs! 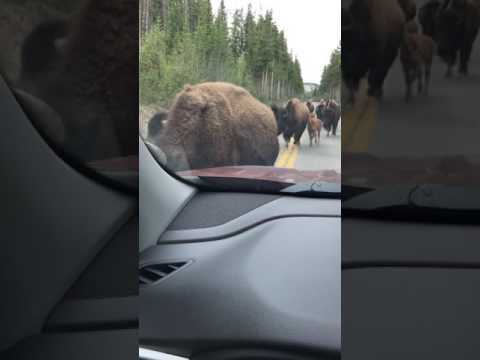 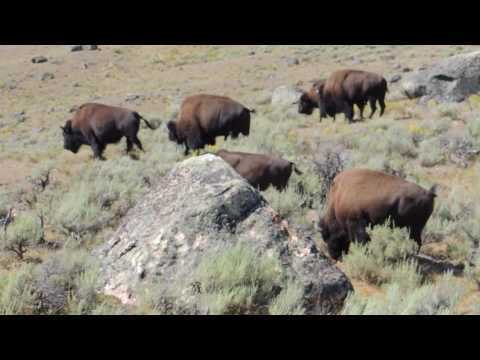 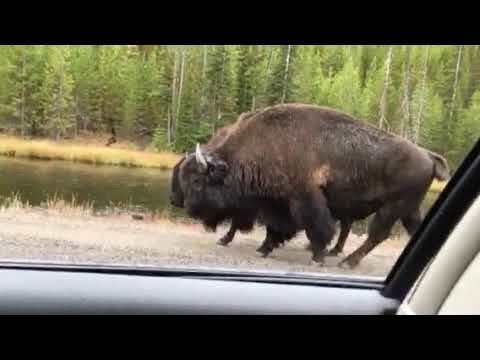 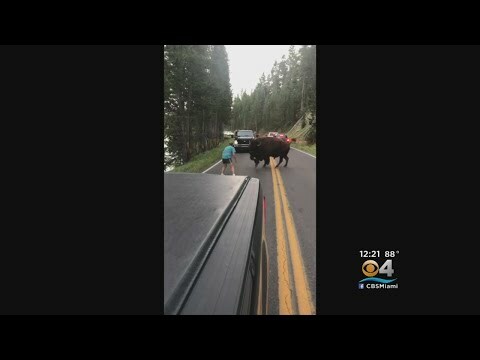 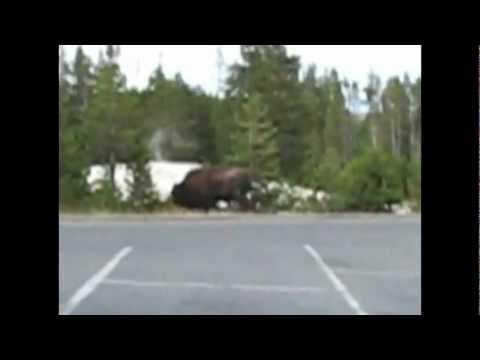 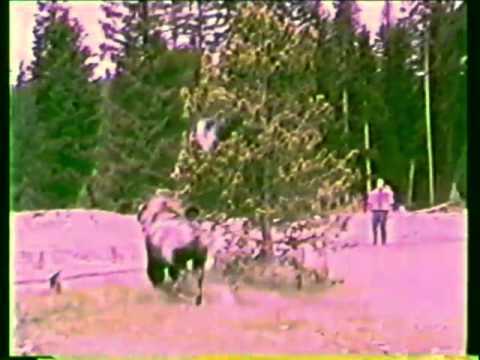 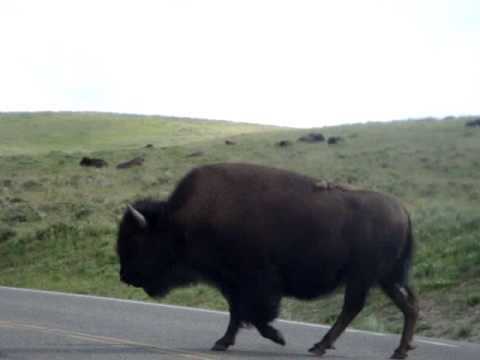 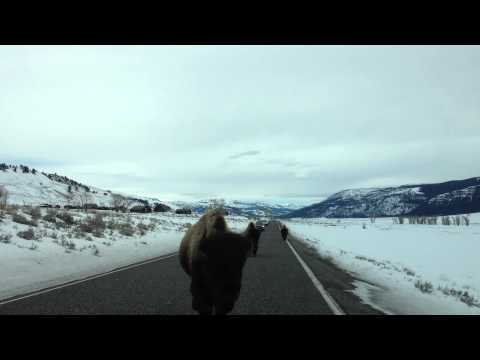 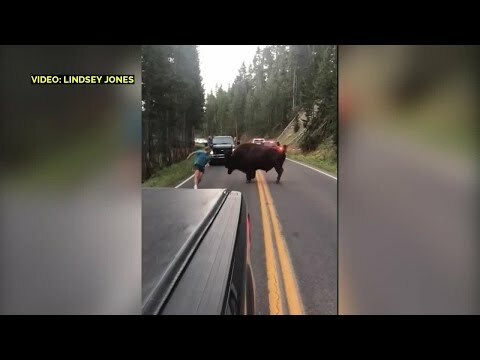 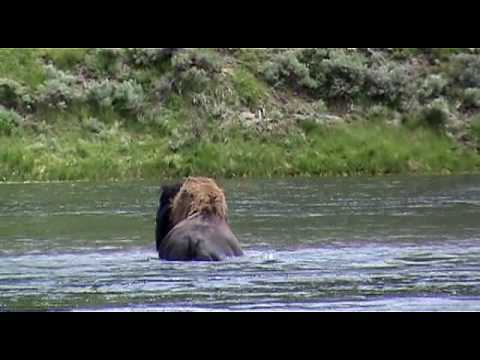 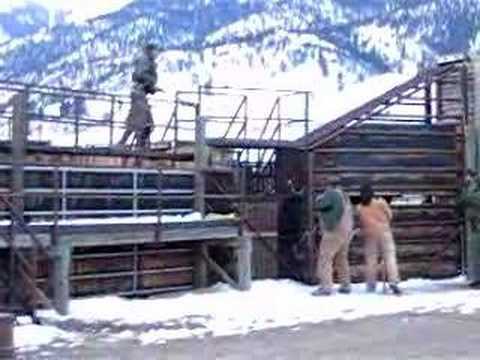 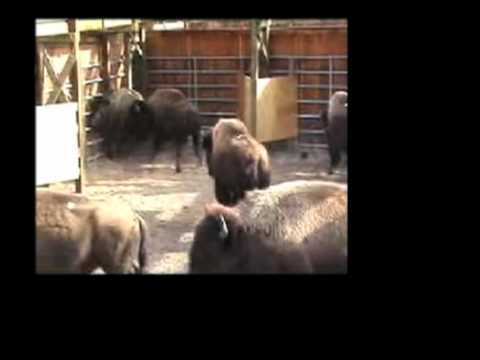 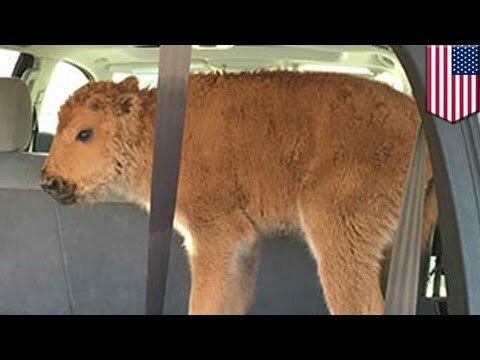 You won’t believe what these Yellowstone buffalo do!!! 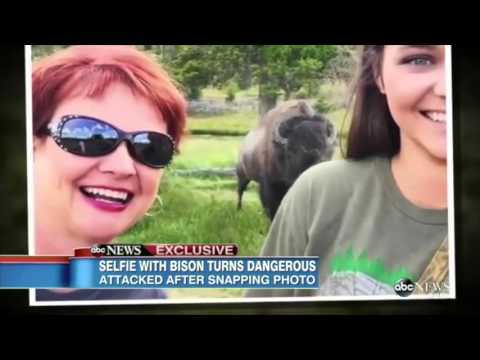 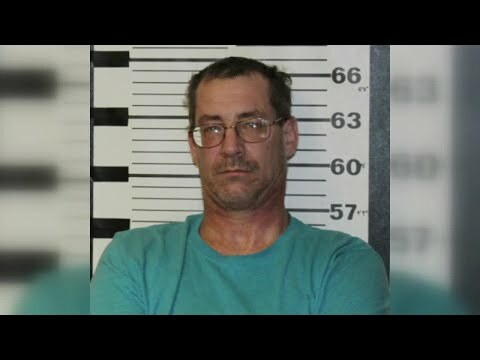 BISON ATTACKS ! 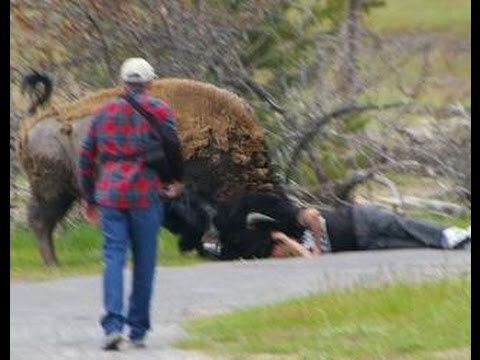 THINKER THUNKER GOT IT RIGHT about BISON at YELLOWSTONE! 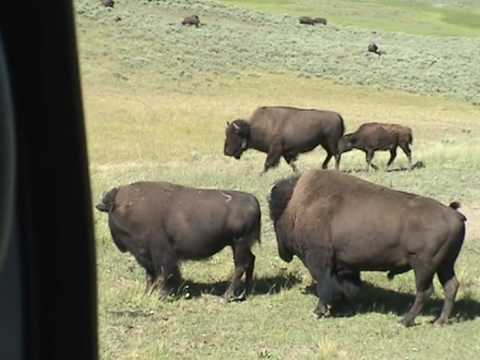 Yellowstone pack trip, "Horses, mules and bison"
Bison/buffalo at yellowstone by cars mating season, grunts and tongues galore!